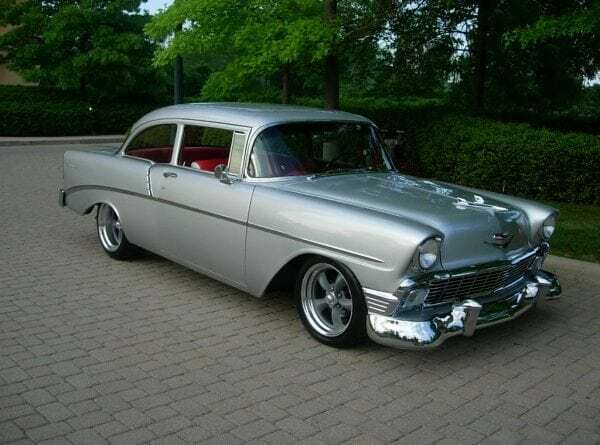 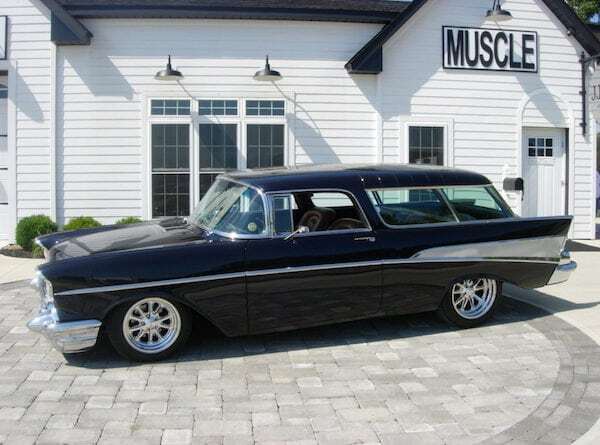 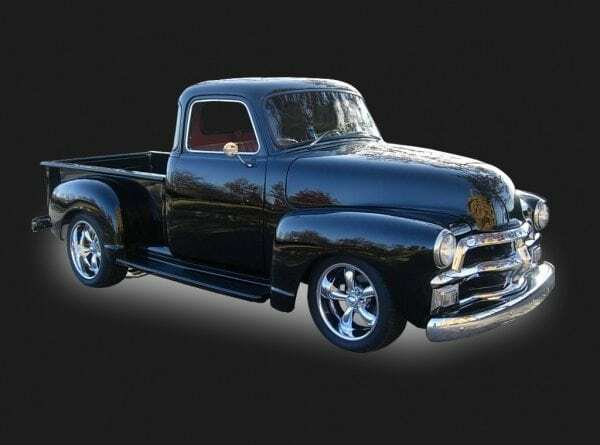 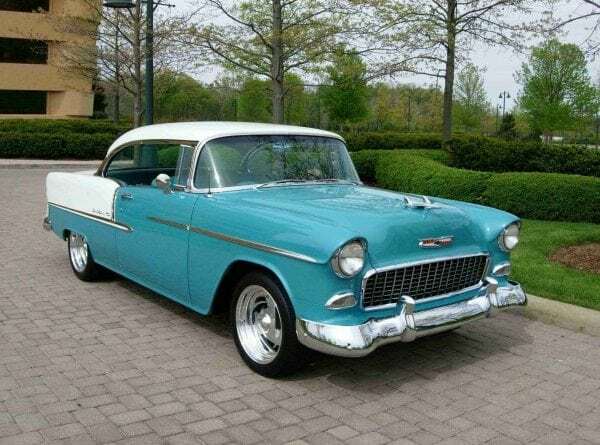 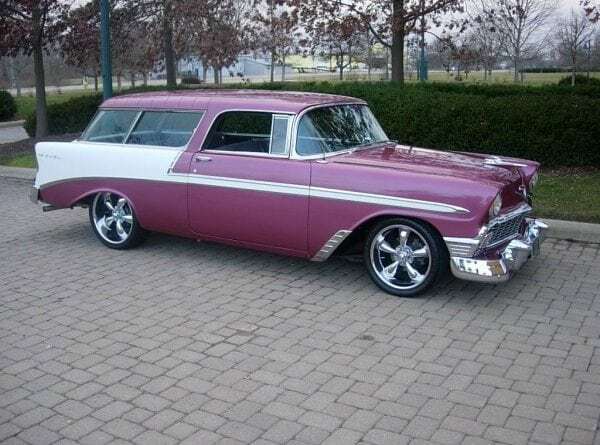 1956 Chevrolet Pro Touring Sedan…..SOLD! 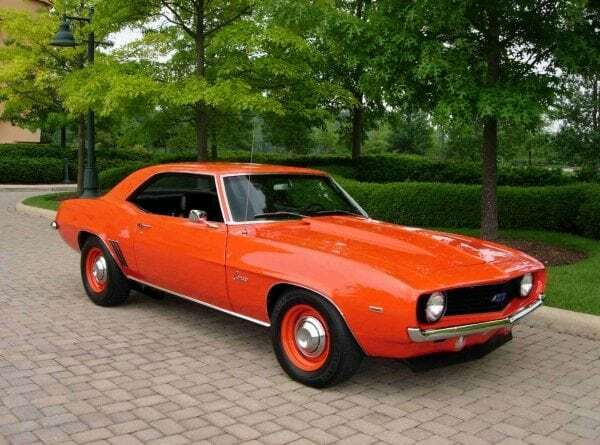 Absolutely flawless California Camaro, NEVER rusted in any way. 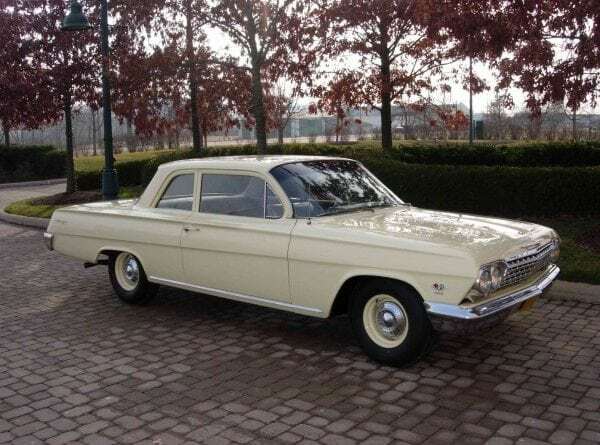 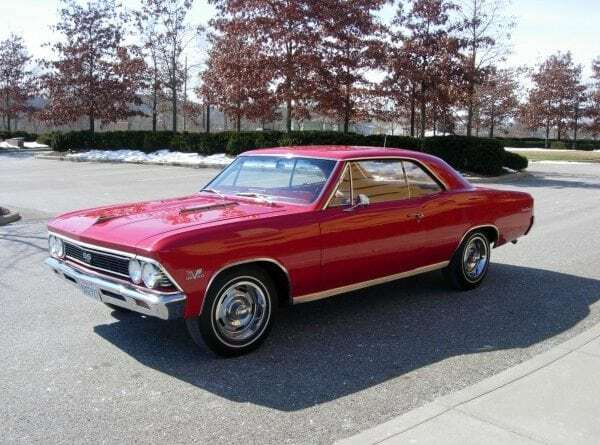 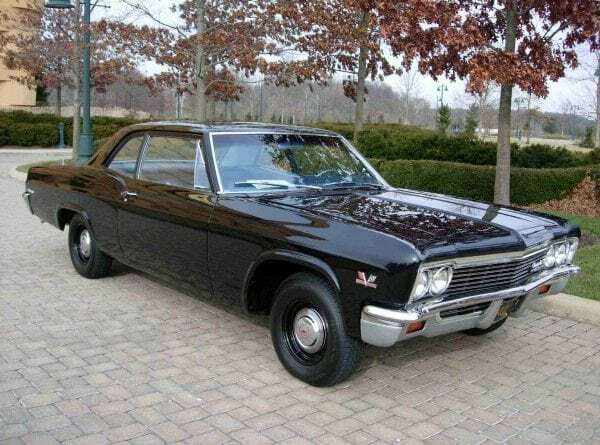 An original documented Orange car, Black interior, with 65,000 original miles.